Amid a sustained slump in sales for natural gas vehicles, a new study highlights significant challenges for these vehicles to deliver on their modest potential of climate emission reductions; the ultimate climate impact of these vehicles rests on the actions and practices of the upstream supply chain, or well-to-pump suppliers. The central climate-related challenge of natural gas vehicles is unburned methane leaked from the natural gas supply chain, fueling stations, and vehicles. Methane is a powerful greenhouse gas known to be 84 times more potent than carbon in its first 20 years within the atmosphere. 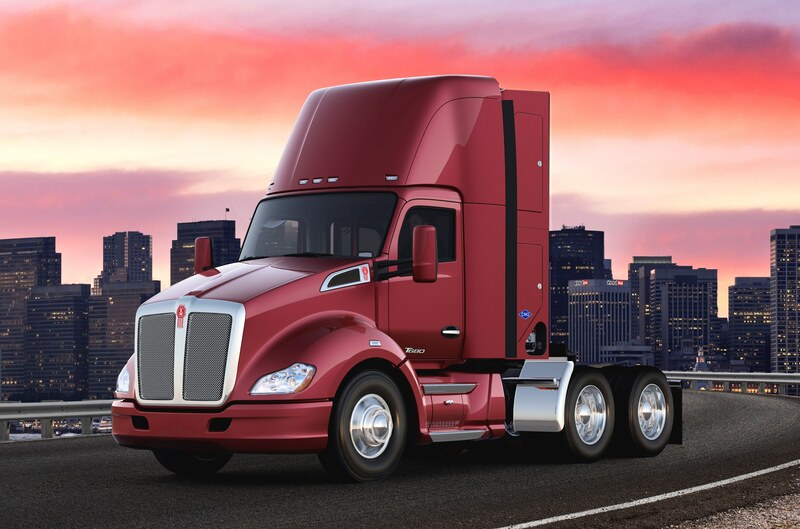 A 2015 study in Environmental Science & Technology found commercial fleets converting from diesel to natural gas could lead to greater global warming over the next 50 to 90 years before providing benefits to the climate. The new study, Future Methane Emissions from the Heavy-Duty Natural Gas Transportation Sector for Stasis, High, Medium, and Low Scenarios in 2035, expands the research conducted around methane emissions from commercial fleet vehicles and refueling stations. Led by researchers at West Virginia University, the study used data from the first study published in January to evaluate emissions and explore ways to reduce emissions from the pump-to-wheels portion of the natural gas supply chain with best management practices. The study presents future scenarios based on vehicles and engines currently under production as these are most likely to populate the fleet in 2035. The four scenarios examined included a stasis scenario based on the performance of the best current vehicle and fuel station technology and high, medium, and low scenarios. One of the more notable new findings in the study is vehicles were found to emit 79 percent of the total emissions compared to fuel stations. Within the vehicles themselves, the engine crankcases were the largest contributor of methane emissions, representing 39 percent of the total emissions from the vehicle. The sizeable proportion of methane emissions from vehicles creates an opportunity for manufactures and fleet operators managing natural gas fleets to immediately reduce methane emissions by closing spark-ignited engine crankcases and following several recommended methane best practices identified in the study, such as minimizing manual venting of truck tanks before refueling. Fortunately, spark-ignited engines with closed crankcases have recently been certified by EPA. While these emission reduction opportunities are important, they are not sufficient in their own to enable natural gas trucks to deliver immediate climate benefits. As it stands right now, the U.S. loses $1.5 billion worth of methane from the oil and gas industry each year. In order to achieve potential climate benefits with natural gas trucks, methane emissions must be reduced across the entire value chain. With this in mind, companies in the midst of re-hauling their fleet operations should focus first on acquiring and up-fitting their trucks to maximize fuel efficiency and secondly, operate them in a manner to maximize freight productivity. For companies already operating natural gas fleets, methane emissions from both vehicles and trucks should be closely monitored, and operators should adhere to the best practices set forth in the West Virginia University study published this week. Fleet operators should also make strong demands to fuel station operators to ensure they are also following the methane emission best practices, such as meeting minimum throughput requirements and avoiding manual venting. And as individual states, such as Colorado, California and Pennsylvania move forward with their own methane regulation, and federal standards continue to edge forward despite push-back from the Trump administration, companies with natural gas fleets should advocate for these critical new policies. Support is needed from the commercial sector to ensure well-crafted and common sense methane policies are created in the short-term to drive down methane emissions across the entire natural gas supply chain. This entry was posted in General, Methane, Natural Gas and tagged natural gas trucks, Natural gas vehicles. Bookmark the permalink. Both comments and trackbacks are currently closed.